We’re delighted to have launched a new partnership with Ronald McDonald House Charities® (RMHC®) New Zealand that will help make a difference to the lives of thousands of families. RMHC New Zealand supports families when their child is in a hospital away from home. Each and every year, they offer thousands of families across New Zealand accommodation and support free of charge. This helps to relieve stresses like paying for a place to sleep near the hospital, cooking family meals and needing a friendly ear to listen on tough days. Our Chief Executive Officer, Rob Hennin, said that joining RMHC New Zealand as a Premier Partner was an easy decision, with our two organisations sharing a common commitment to standing by families through thick and thin. “When a child is in hospital, especially for longer periods of time, it’s about so much more than just financial support. It’s not having to worry about finding a place to stay nearby, or about getting lunch or dinner on the table, or getting your other kids to school. It’s about having someone around who understands what you’re going through and who you can talk to when things get tough,” Mr Hennin said. 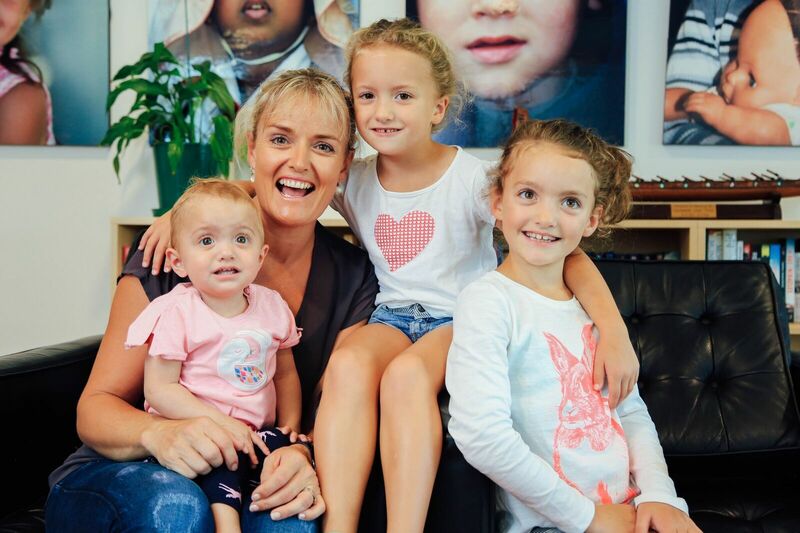 “The incredible team at RMHC New Zealand do everything they can to take care of those concerns, and make sure families can focus on and be there for their loved ones. “Every day we help Kiwis access the care they need, when they need it, through our products and we’re proud to be able to help provide that next level of support via our partnership with RMHC New Zealand. It’s great to be part of the family and to be able to give back to the community,” Mr Hennin added. RMHC New Zealand saves families over NZD$10.5 million each year in accommodation, meal and other costs alone while their child is in a hospital away from home. All RMHC New Zealand support services, including schooling for patients and siblings staying in House, are provided free of charge. To find out more information about RMHC New Zealand visit www.rmhc.org.nz.